Deepti joined Watsi on November 11th, 2013. 6 other people also joined Watsi on that day! 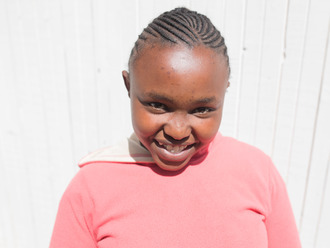 Deepti's most recent donation traveled 8,700 miles to support Loserian, a child from Tanzania, to fund orthopedic surgery. Deepti has funded healthcare for 43 patients in 11 countries. Sideth is an electrician from Cambodia. He has four siblings. He enjoys watching boxing matches and Korean TV shows. 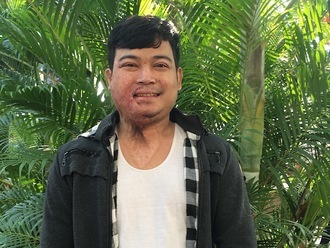 In 2017, he was burned by an electric shock. Burn scar contractures have developed, tightening the skin around the burns on his face, hand, and mouth. It is difficult to open his mouth. 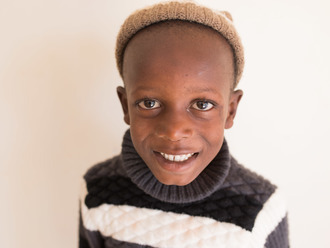 When Sideth learned about our medical partner, Children's Surgical Centre, he traveled for half an hour seeking treatment. On February 6, surgeons at CSC will perform a burn contracture release surgery to to move his hand and mouth. Now, he needs help to fund this $448 procedure. He says, "I hope I feel better after the operation and I can move my hand, mouth and have more beautiful skin." 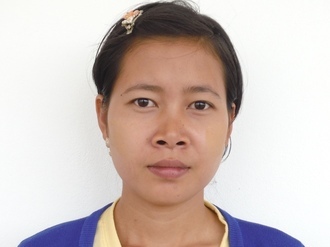 Meet Thidar, a 23-year-old woman from Burma. 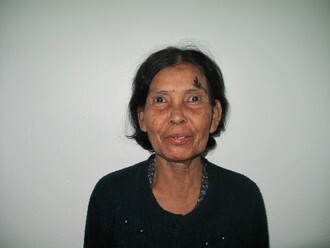 Thidar has worked as a housemaid in Chiang Mai and Bangkok. Thidar now lives with her parents and younger brother. When Thidar was two years old, she was diagnosed with a cardiac condition that could not be treated at her young age. When she was 13 years old, Thidar left home to become a housemaid for four years. Thidar is fatigued and often dizzy, which makes it difficult for her to work. 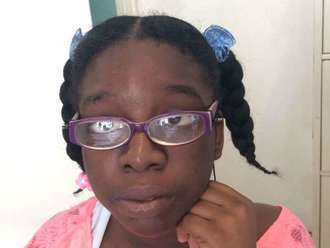 She is scheduled for heart surgery to repair the condition. The procedure is scheduled for July 24 and will cost $1,500. Thidar hopes to return to work with renewed health following the surgery. 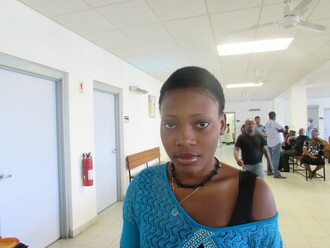 "My condition has caused a lot of distress. My parents have had to borrow large sums of money in order to cover the costs of my condition. I want to get better for them, and I want a healthy life, and I want to walk like a strong woman," says Thidar.